The book of Isaiah has nourished the church throughout the centuries. However, its massive size can be intimidating; its historical setting can seem distant, opaque, varied; its organization and composition can seem disjointed and fragmented; its abundance of terse, poetic language can make its message seem veiled--and where are those explicit prophecies about Christ? These are typical experiences for many who try to read, let alone teach or preach, through Isaiah. Andrew Abernethy's conviction is that thematic points of reference can be of great help in encountering Isaiah and its rich theological message. 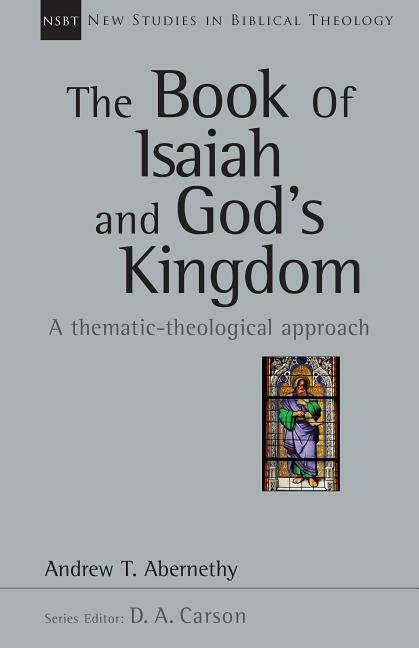 In view of what the structure of the book of Isaiah aims to emphasize, this New Studies in Biblical Theology volume employs the concept of "kingdom" as an entry point for organizing the book's major themes. In many respects, Isaiah provides a people living amidst imperial contexts with a theological interpretation of them in the light of YHWH's past, present and future sovereign reign. 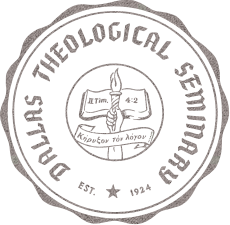 Four features of "kingdom" frame Abernethy's study: God, the King; the lead agents of the King; the realm of the kingdom and the people of the King. While his primary aim is to show how "kingdom" is fundamental to Isaiah when understood within its Old Testament context, interspersed canonical reflections assist those who are wrestling with how to read Isaiah as Christian Scripture in and for the church. Addressing key issues in biblical theology, the works comprising New Studies in Biblical Theology are creative attempts to help Christians better understand their Bibles. The NSBT series is edited by D. A. Carson, aiming to simultaneously instruct and to edify, to interact with current scholarship and to point the way ahead.